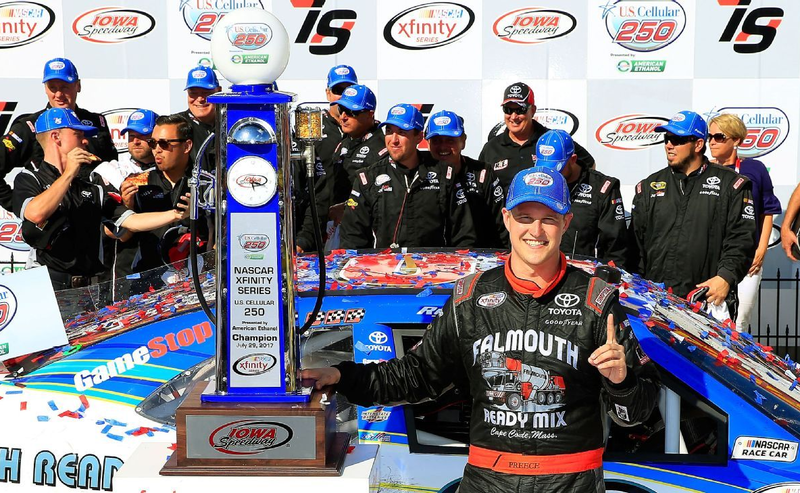 JTG Daugherty Racing announced Friday that Ryan Preece will drive the team’s No. 47 Chevrolet next year in the Monster Energy NASCAR Cup Series. 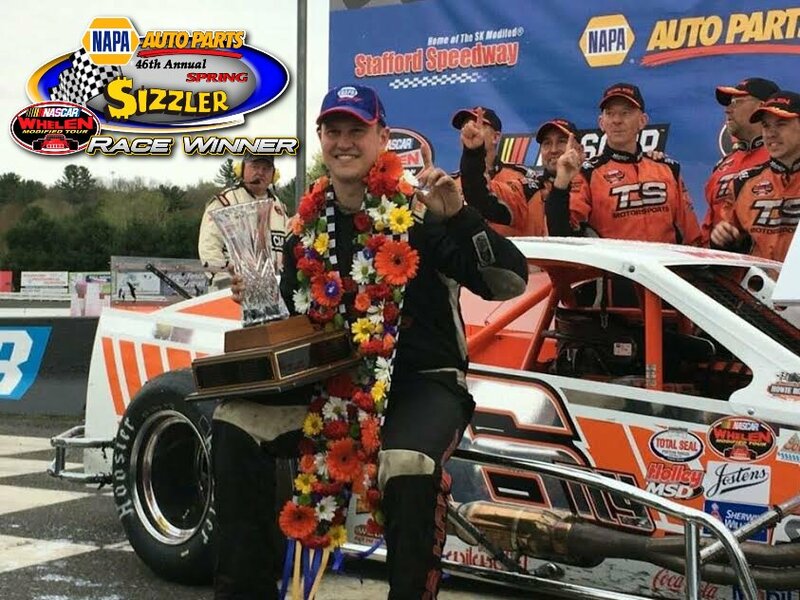 Preece, who made his mark as a decorated champion in the NASCAR Whelen Modified Tour, will succeed AJ Allmendinger, the No. 47 team’s driver the last five seasons. Allmendinger scored a breakthrough premier series victory for himself and JTG Daugherty at Watkins Glen in 2014. The team announced Sept. 25 that Allmendinger would not return in 2019. Preece, 27, has driven on a part-time basis for Joe Gibbs Racing in the NASCAR Xfinity Series the last two seasons. In that span, he’s collected two victories — last season at Iowa Speedway and earlier this year at Bristol Motor Speedway. He’s scheduled to run the majority of the races left in the season in JGR equipment. 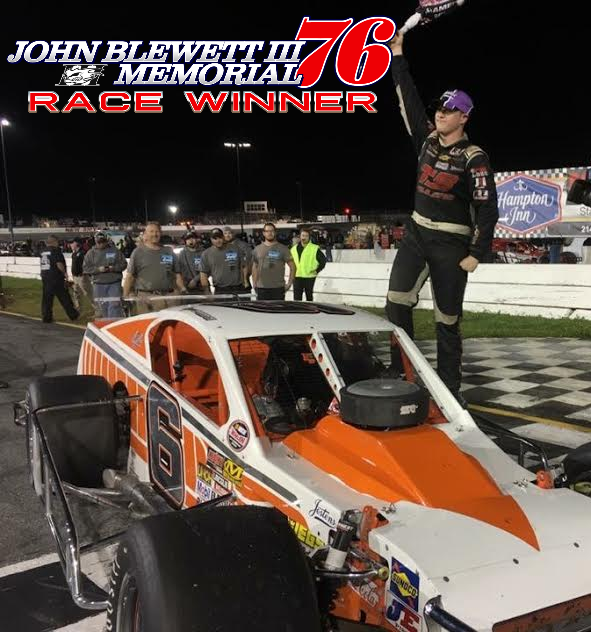 It was that Bristol race where Preece first hopped onto the radar of team competition director Ernie Cope and team owner Tad Geschickter, who watched the underdog in good equipment give more experienced drivers all they could handle. “I’m excited,” Cope said. “I started watching him at the end of the year at Homestead, and he drove hard. Watching that Bristol race and watching him go after it and I’m like, ‘This guy is something.’ Then you hear his backstory, and that’s the mold I’m looking for. Preece made five career starts in NASCAR’s top division in 2015 for car owner Mike Curb. He followed that partial schedule with a full-season Xfinity Series slate for JD Motorsports in 2016. 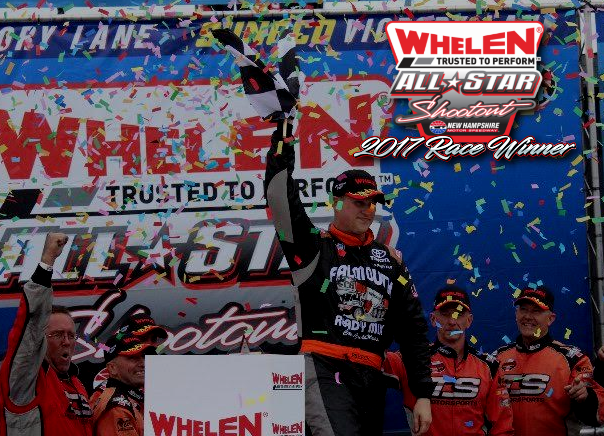 Preece secured the Whelen Modified Tour championship in 2013. He also has four runner-up finishes in that series’ standings. 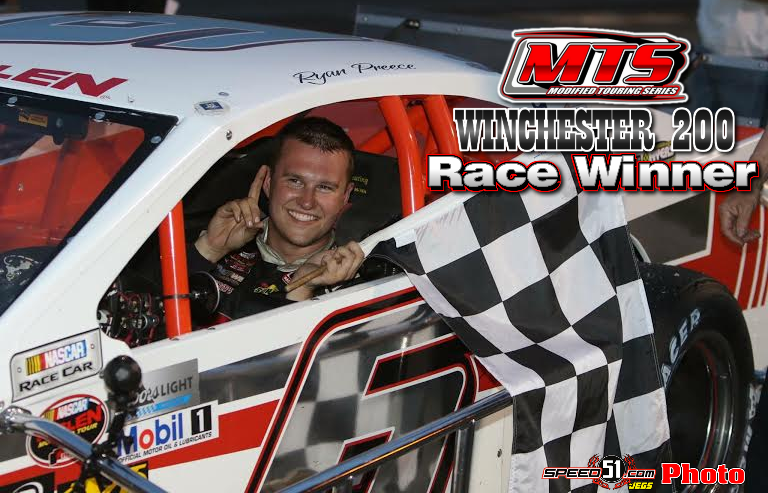 Preece has competed in the majority of the Modified Tour’s races this season, locking up two wins (at Stafford and Langley) in eight starts. The team release also stated that JTG would remain a two-car operation next year. Chris Buescher currently drives the organization’s No. 37 Chevrolet, and Geschickter confirmed he would return. Geschickter added that the team would move to engines provided by Hendrick. WATKINS GLEN, N.Y. – Saturday’s Zippo 200 wasn’t originally on Ryan Preece’s limited NASCAR Xfinity Series schedule this year – but when Craftsman agreed to sponsor his No. 18 Toyota Camry, the Berlin, Conn. native certainly made the most opportunity. 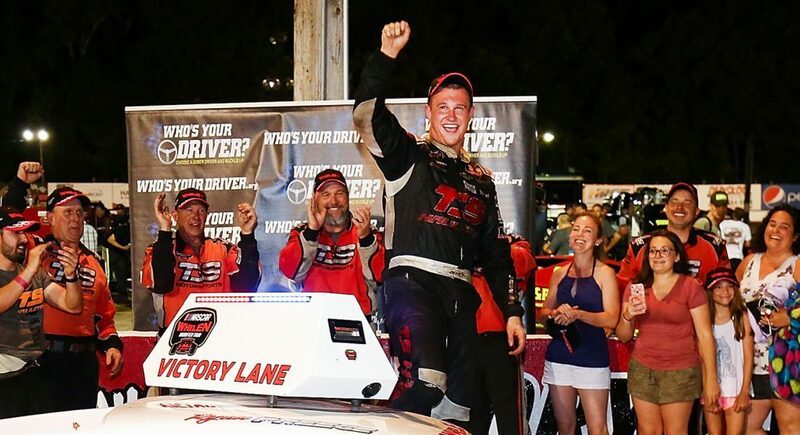 Known more for his skills on a short track – rather than a speedway or a road course, Preece used superior equipment to qualify eighth Saturday morning ahead of his second Xfinity Series start at The Glen. Throughout Stage 1, Preece maintained his presence inside the top-10 and had climbed to fifth by the end of the 20-lap sprint. A short time later, a summer shower rolled in and drenched the 2.45-mile course forcing teams to switch from slicks to wet tires. 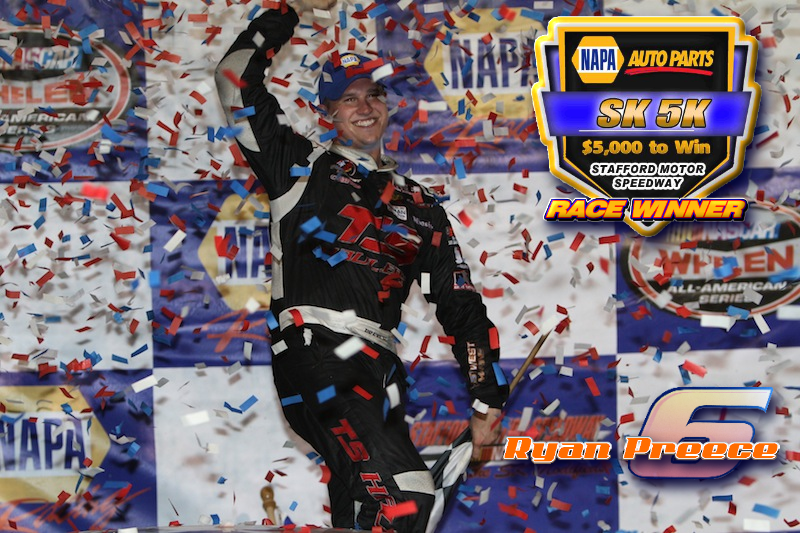 Knowing it was a short stint in the wet, Preece kept his No. 18 Craftsman Toyota Camry out of trouble and pitted less than 15 laps later for the switch back to slick tires. 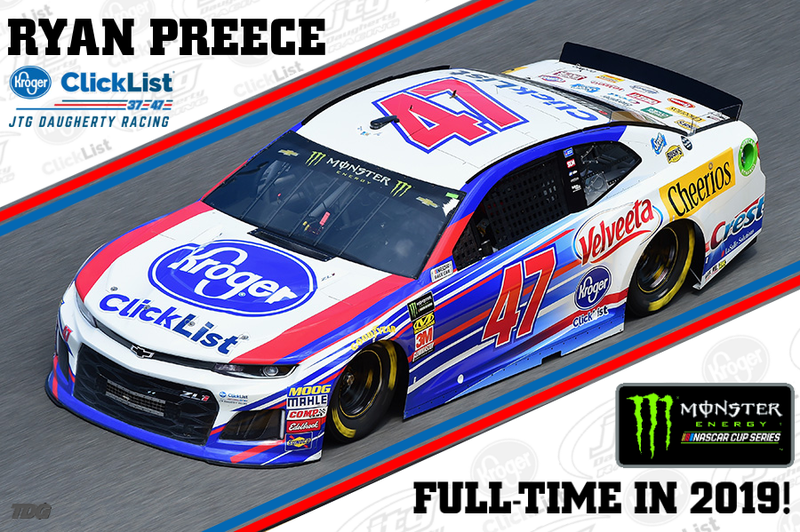 Utilizing the final laps of the stage to his advantage, Preece worked his way back to 10th and elected to stay out for the start of Stage 3. Quickly, Preece shot by Brad Keselowski for the lead – but relinquished back to the Cup invader a few laps later. Preece made his final pit stop at Lap 56 pitting for fuel only – sending him outside the top-10. By Lap 62, the two-time Xfinity Series winner was back to fourth and found himself another opportunity to win when the caution waved on Lap 66. 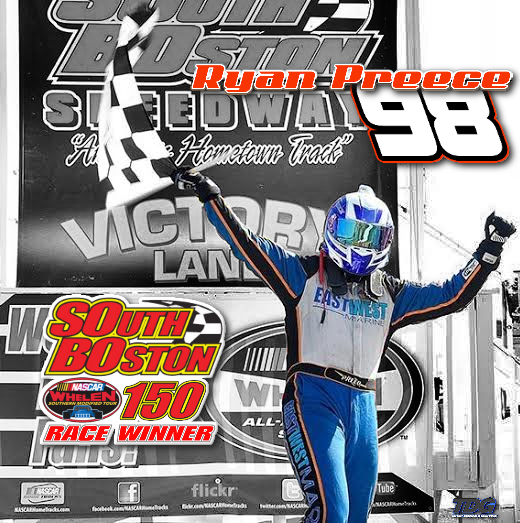 Over the final laps of the race, Preece worked his way to second before a restart with eight laps to go – saw the on-track aggression peg with drivers making moves. Logano passed Preece on the restart – before losing two more spots to Justin Allgaier and AJ Allmendinger to take the checkered flag fourth – for his fourth top-five in six races this season. 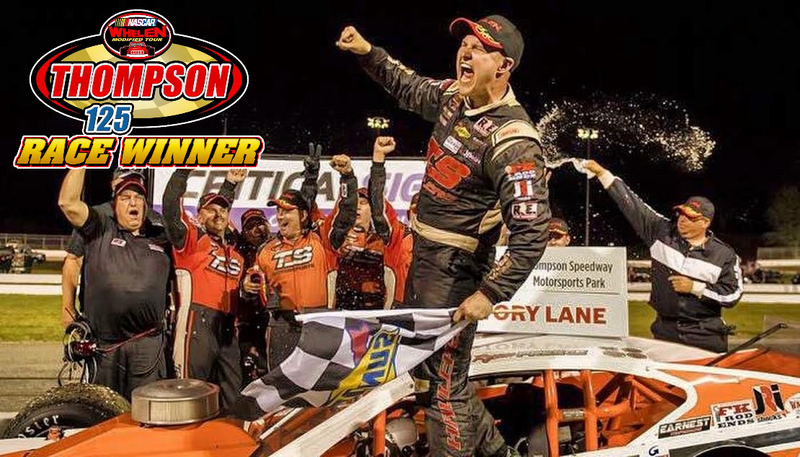 HAMPTON, Va. — In the midst of a Saturday night short-track shootout at Larry King Law’s Langley Speedway, Ryan Preece made the right move, at the right time. 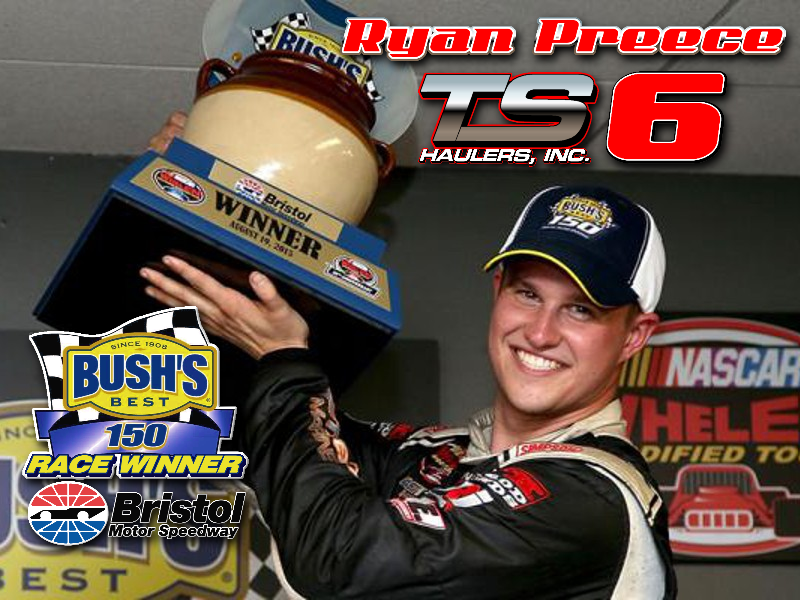 Ryan Preece rolled to victory and a $100,000 Dash 4 Cash bonus in the NASCAR Xfinity Series on Saturday afternoon at Bristol Motor Speedway. 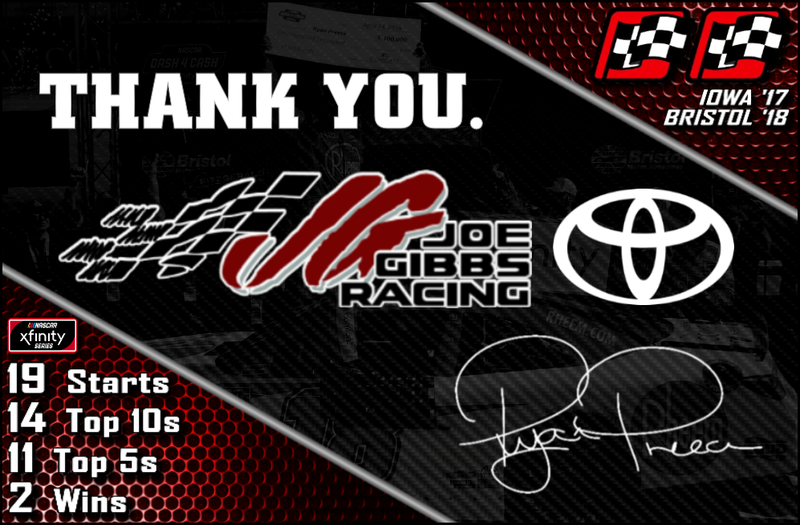 Preece’s Joe Gibbs Racing No. 18 Toyota led 39 of the 300 laps in the Fitzgerald Glider Kits 300. His first win of the year was his first in the series at Bristol and the second of his Xfinity career. Justin Allgaier recovered from a Stage 1 incident and wound up second in the JR Motorsports No. 7 Chevrolet. Daniel Hemric, Elliott Sadler and Spencer Gallagher completed the top five. 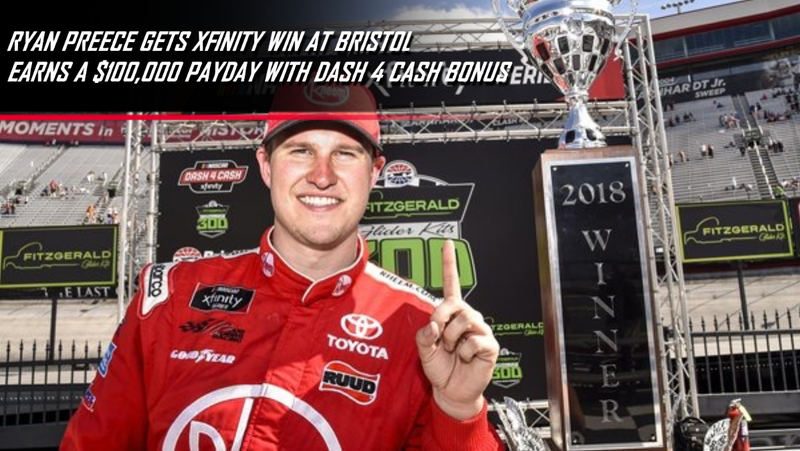 Preece collected the Xfinity Series’ Dash 4 Cash $100,000 bonus, edging out three other eligible drivers — third-place finisher Hemric, Cole Custer (eighth) and Christopher Bell (29th). Top finishers Allgaier, Hemric, Sadler and Gallagher will be eligible for the next six-figure payday in the series’ next race, Friday’s ToyotaCare 250 (7 p.m. ET, FS1, MRN, SiriusXM) at Richmond Raceway. 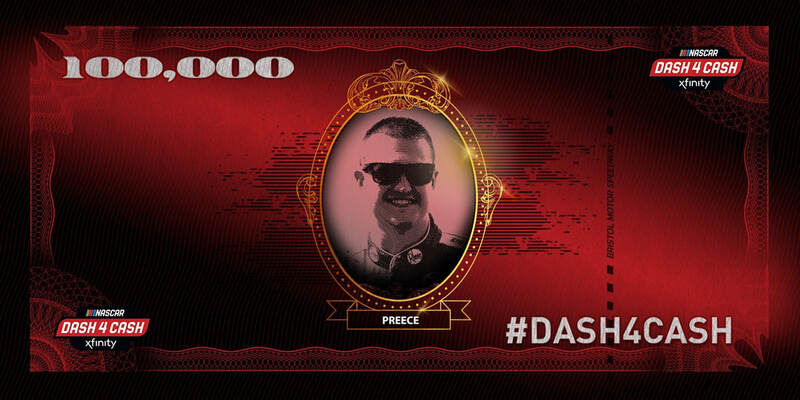 Preece is not on the entry list for Richmond’s 250-lapper. 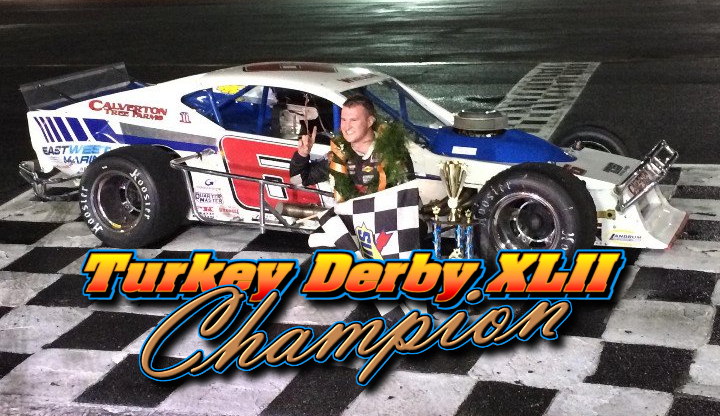 Brandon Jones led a race-high 106 laps in a bid for his first series victory but faded to a sixth-place finish. Jones’ No. 19 team opted for a two-tire pit stop on the final pit stop while his rivals chose four. Preece pulled away from Jones on the final restart to lead the final 10 laps. Bell’s exit from Dash 4 Cash contention was the most dramatic. The Joe Gibbs Racing rookie led 35 laps, won the race’s first stage and was running third when trouble started in front of him just before the halfway point. Ryan Sieg’s car initiated contact that spun Vinnie Miller’s No. 01, slowing Cody Ware’s No. 74. Bell, unable to stop or take evasive action, piled in to the Miller-Ware fracas and made heavy contact with the right side of the No. 20 Toyota.